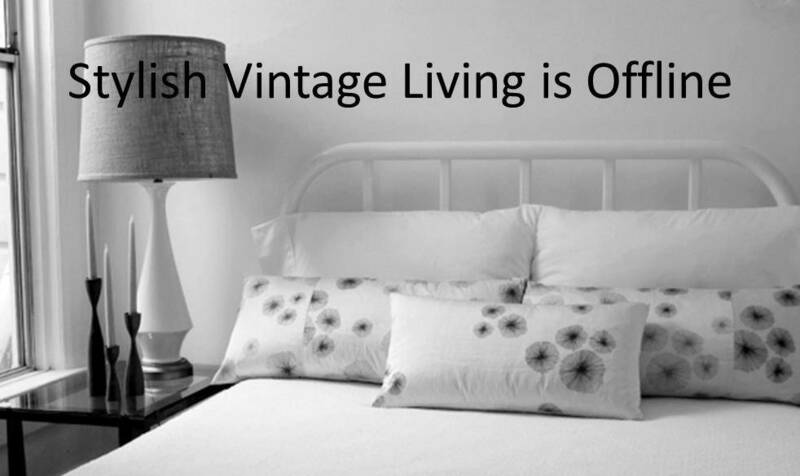 Stylish Vintage Living is Offline at this time. 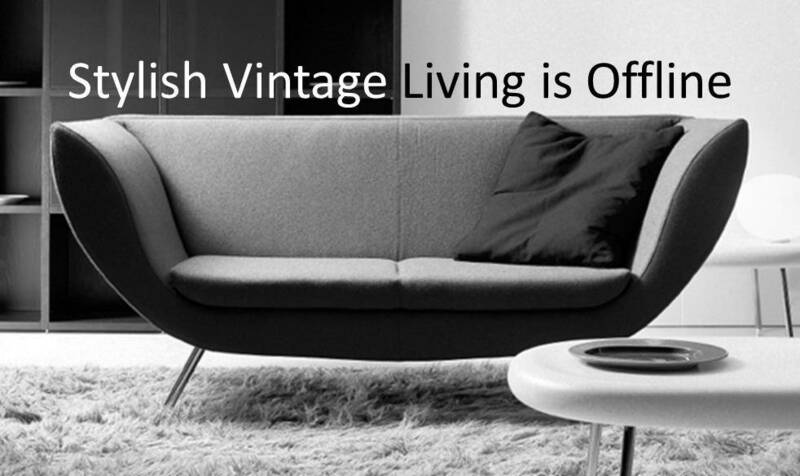 Stylish Vintage Living offers fine vintage furniture to outfit your home in classic vintage style. Explore our old world discoveries and salvaged vintage treasures inspired by European originals and hand crafted using time-tested techniques. Delight in the hand-carved details, distressed finishes and aged embellishments that will give your home a modern vintage feeling that will appeal to the most discerning of tastes. Make a stylish statement by choosing vintage items for the home including precision-crafted vintage furniture, period-inspired artifacts, classically designed lighting and vintage chic accessories. Stylish Vintage Living is proud to offer heritage craftsmanship, timeless elegance and classic vintage treasures that boast hand-carved detailing as seen on our vintage headboards, aged finishing as seen on our vintage chests, antiqued textures, tooled leather, weathered fittings in the finest, hand-selected wood, canvas, leather, down-filled burlap and authentic materials and quality textiles. Marvel at our vintage furniture collection of artifacts including solidly constructed living room, dining room, bedroom and garden furniture with gorgeous hand-painted detailing and antiqued decorated fittings, as seen on our vintage chest of drawers. Go back in time as you browse our vintage inspired collection of bathroom cabinetry and decor. Brighten your home with our vintage lighting and original art & decor. At Stylish Vintage Living we are committed to offering the finest selection of vintage furniture and artifacts crafted from superior quality materials and constructed according to old world techniques including hand-carving, engraving and painting, as seen in our vintage living room tables. Enjoy our exquisite collection of Lulla Smith Pillows and Throws and the wonderful Americana themed original oil paintings and prints by Chrissy Mount Kapp. Browse our vintage style accessories including: mirrors, candles, baskets and glass. Many of these unique items make great gifts for friends and loved ones that will be cherished and passed down as heirlooms for future generations to enjoy. 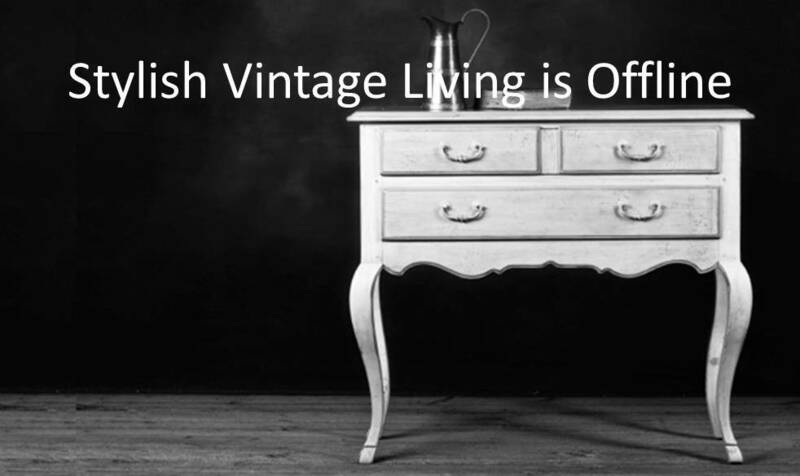 At Stylish Vintage Living you will find everything you need to decorate a beautiful home in classic vintage style. From fabulous vintage style furniture, inspiring art, wonderful lighting and chic accessories you will be able to give your home the cozy vintage feeling it deserves. 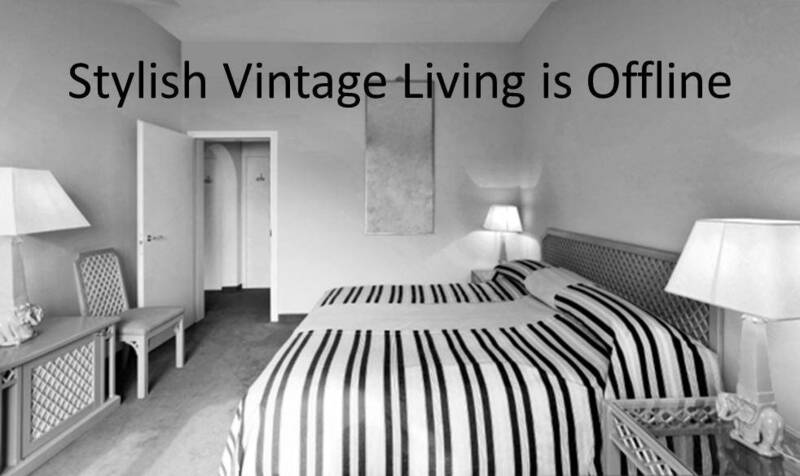 Discover Stylish Vintage Living today! *Please see our policy for international orders and shipping of our vintage furniture, period-inspired furnishings and classically designed accessories.